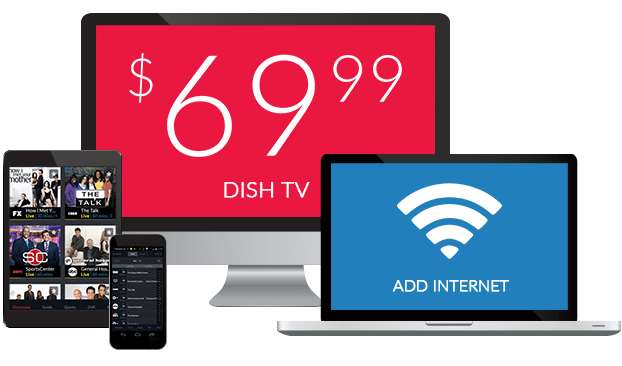 Velocity on DISH | What Channel is Velocity on DISH Network? What Channel is Velocity on DISH? Velocity is on DISH channel 246. 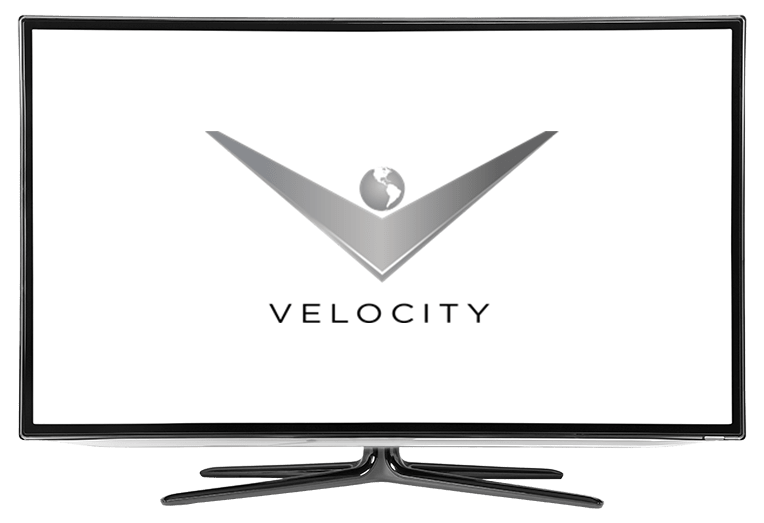 Velocity is a channel focused primarily on cars and other automotives, it features shows such as Graveyard Carz, where they fix Mopar cars (sometimes even just building completely new cars inside the Mopar mold! ), Americarna, which follows Ray Evernham, a NASCAR championship-winning crew chief, through the history of automobiles, All Girls Garage, following the expertise of three women repairing motorcycles and cars. Graveyard Carz follows Mark Worman and his crew through repairing Mopar cars, and only Mopar cars. They’re subject to any repair but a new mold, going so far as to repair the entire insides and leave a Mopar mold, which is a strong Chrysler car from the ‘70s or ‘60s. It follows Mark Worman as him and the crew repair these cars, once racing monsters, from sometimes even the scrap heap, to the finish line. The repairs have to be perfect, or Mark Worman will not accept it, the cars are beautiful anyways, right? Americarna follows Ray Evernham, NASCAR winning crew chief, as he explores the rich American history of automobiles. He explores garages, junkyards, barns, basements, anywhere he can go, to find historic racing cars, automotive artifacts, and more. Evernham hears stories from other enthusiasts along the way, hearing how it affected them. All Girls Garage is about three girls, Sarah Lateiner, a certified car mechanic, motorsports reporter and TV host Cristy Lee, and Rachel De Barros, automotive executive producer and programming host. The show shows their skill and expertise at repairing motorcycles and cars. Installing an exhaust system on a V10 Audi, upgrading RAM on a rare Pontiac GTO Judge, repairing a Suzuki Hayabusa motorcycle, showing they have what it takes to run a female-dominated auto shop.